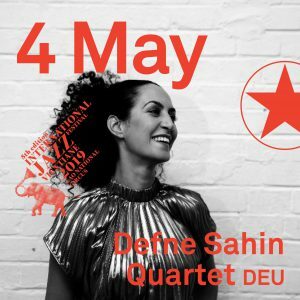 We are thrilled to play our next concert at the International Jazz Festival in Vientiane, Laos. 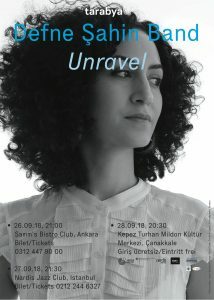 Supported by Initiative Musik gGmbH with project funds from the Federal Government Commissioner for Culture and the Media. 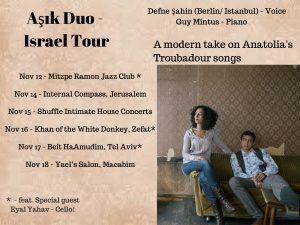 The Aşık Duo enjoyed touring Israel. 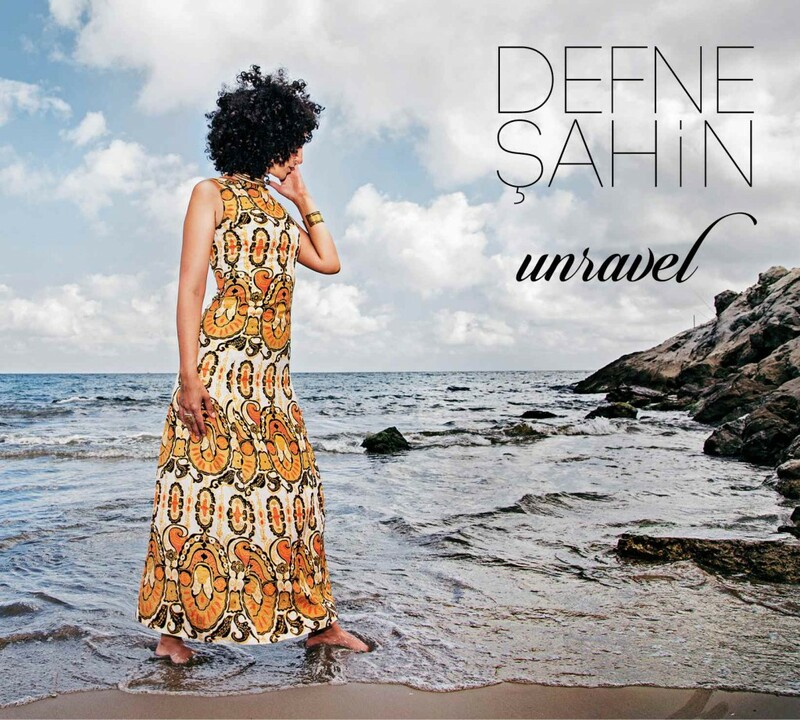 I'm very happy to announce the release of my new CD unravel. It was produced by Guillermo Klein and recorded with my New York based band at the legendary Sear Sound Studios. You will hear: Fabian Almazan (piano), Petros Klampanis (bass), Henry Cole (drums). Special guests: Keisuke Matsuno (guitar), Guillermo Klein (piano, vocals). The CD will be released on Fresh Sound Records and was supported by the Initiative Musik. Audio samples and videos are coming soon. 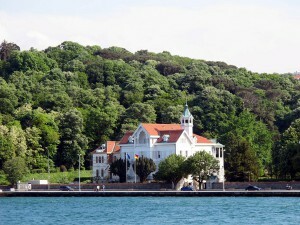 Since March I've been an Artist in Residence at the Cultural Academy of the German Foreign Office in Istanbul. 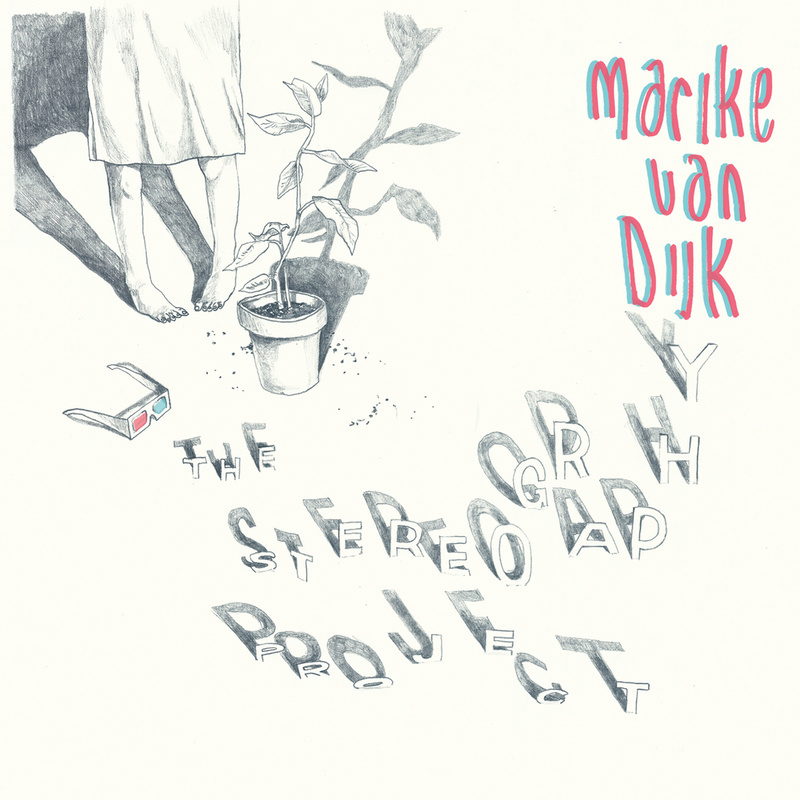 Saxophonist and composer Marike van Dijk's CD The Stereography Project is out now on Brooklyn Jazz Underground Records. I'm very happy to be a part of this wonderful large ensemble with: Anna Webber, Lucas Pino, Ben van Gelder, Alan Ferber, Sita Chay, Elinor Speirs, Eric Lemmon, Amanda Gookin, Manuel Schmiedel, Rick Rosato, Mark Schilders and Ruben Samama. Here is a recent article about Marike on abc news. 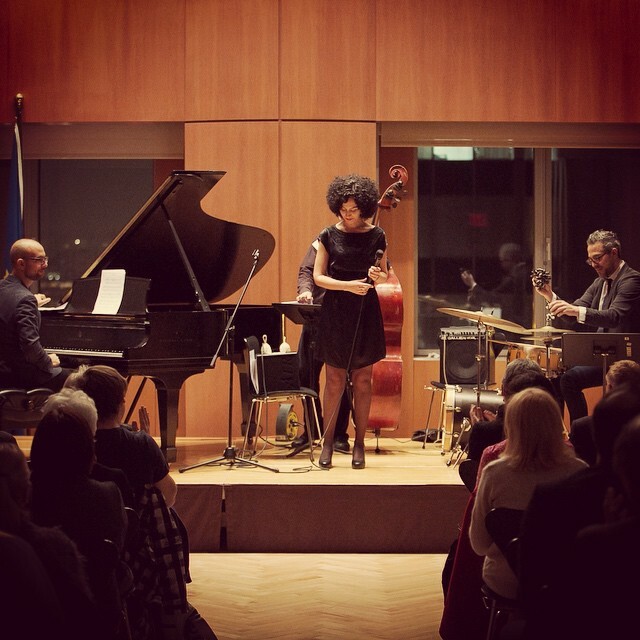 I want to say thank you for your support with this picture of my last performance in 2014. Wishing everyone a peaceful and wonderful 2015! 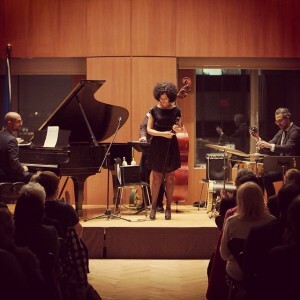 Shai Maestro (piano), Hans Glawischnig (bass), Ziv Ravitz (drums) - live at the German Consulate in NYC. I'm looking forward to a special performance at the German Consulate on 12/16/14 at 6pm. The concert will feature Shai Maestro on piano, Hans Glawischnig on bass and Ziv Ravitz on drums. There will be a nice reception after the concert and you can only get tickets in advance via Eventbrite for 5$.